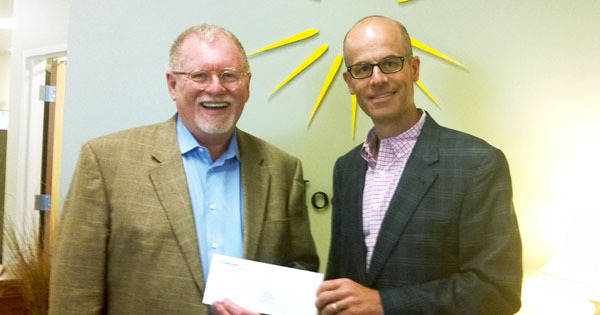 The Moore Center Receives a Grant from The New Hampshire Charitable Foundation! The Moore Center has been awarded a grant for $7,000 from the New Hampshire Charitable Foundation in support of one of its primary programs, Family Support Services. The program supports over 1,300 families in the community who have a family member with an intellectual/developmental disability and enables them to care for their loved one at home. 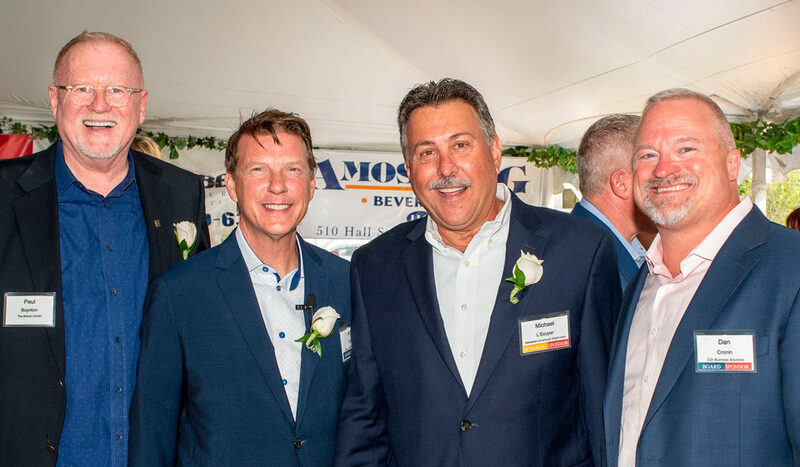 The 2018 Garden Party honoring Michael L’Ecuyer, president and CEO of Bellwether Community Credit Union was a huge success with 500 guests in attendance and over $218,000 raised. As you can see in the photos, a lovely evening was enjoyed by all! Vote For The Moore Center! 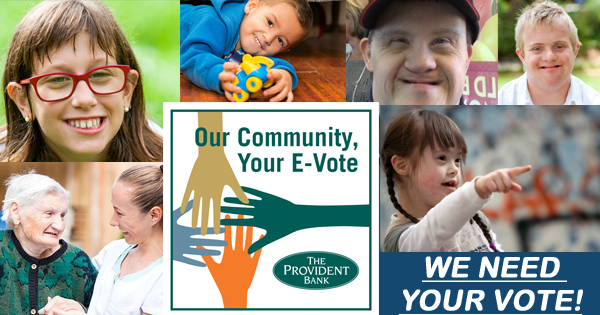 The Provident Bank is hosting its annual OUR COMMUNITY, YOUR E‐VOTE campaign with The Moore Center as a beneficiary. 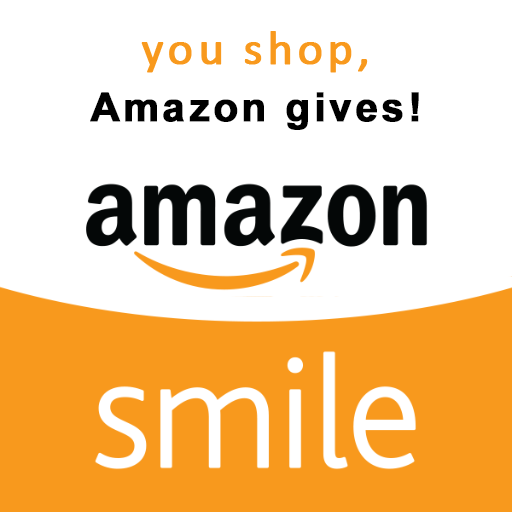 CLICK HERE to learn more and vote for The Moore Center – IT ONLY TAKES A MINUTE! 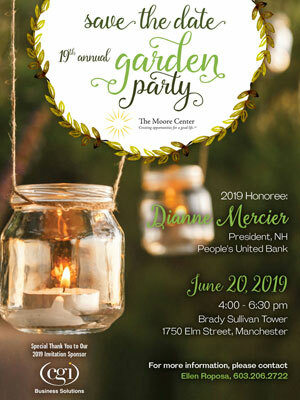 The Moore Center will hold its signature Garden Party event on Wednesday, June 20 from 4 to 6:30 pm at the Brady Sullivan Tower, 1750 Elm Street. 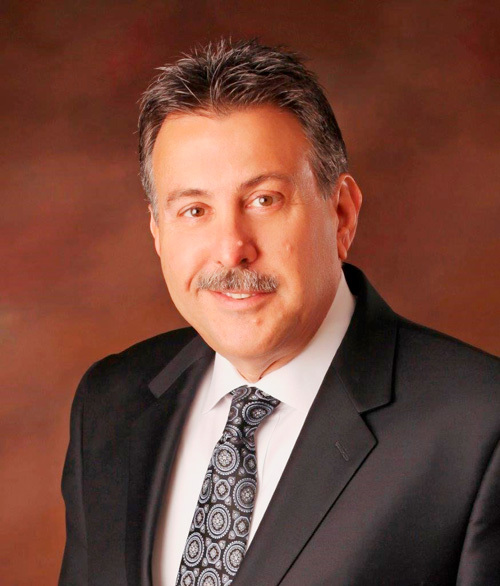 This year’s honoree is Michael L’Ecuyer, president and CEO of Bellwether Community Credit Union. 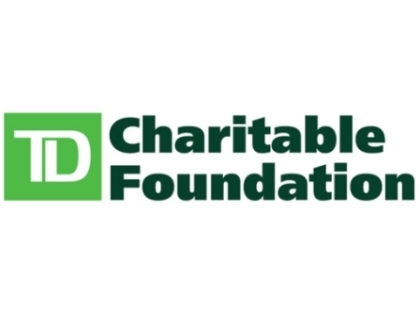 Thank you to TD Bank’s Charitable Foundation for this very generous donation to our Family Support Services program and respite care! We’re pleased to share that the 2017 Garden Party honoring Michael F. Reed was a huge success with over 600 guests in attendance. 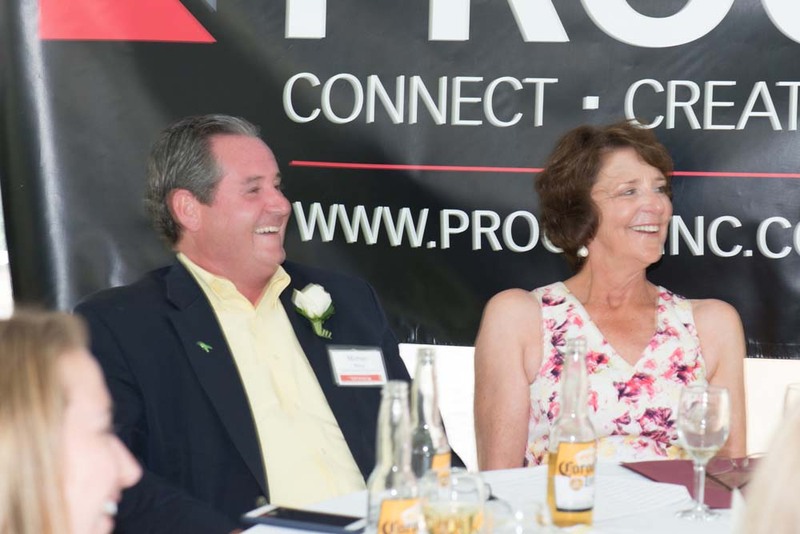 We raised $216,671, and as you can see in the photos a lovely evening was enjoyed by all! 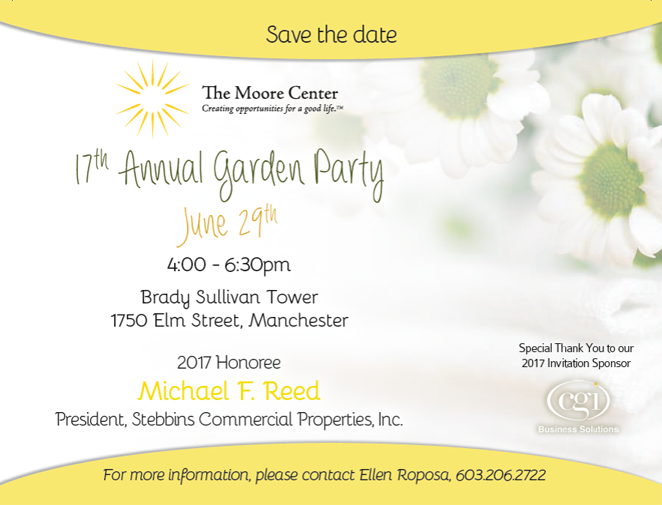 Save the Date – The Moore Center’s Garden Party 2017! The Moore Center’s Annual Garden Party will be held on June 29th. It’s the place to be for those who want to connect with the who’s who of Manchester! This year’s Honoree is Michael F. Reed. Mike is extremely invested in the community, and we are very proud to honor him for his contributions to our organization. 2016 Annual Celebration – November 9th! 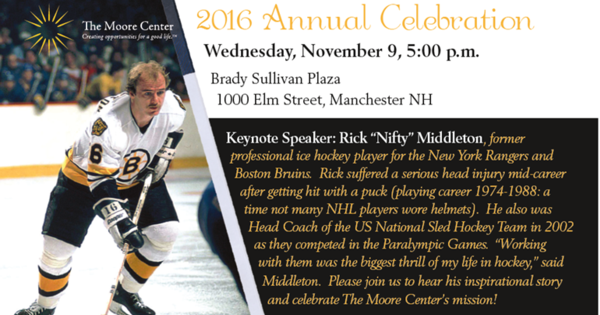 Rick “Nifty” Middleton, former professional hockey player for the Boston Bruins and New York Rangers is the Keynote Speaker for our 2016 Annual Celebration. Rick suffered a serious head injury mid-career after getting hit with a puck at a time not many NHL players wore helmets. The Moore Center received a $10,000 grant from the Eastern Bank Charitable Foundation for respite funding for families served through The Moore Center’s Family Support Program. The Moore Center serves people with intellectual, developmental and personal challenges by creating opportunities for a good life. Garden Party Raises Over $219,000!